Today is the era of mobility and Android is leading the market with 80% of the total share. 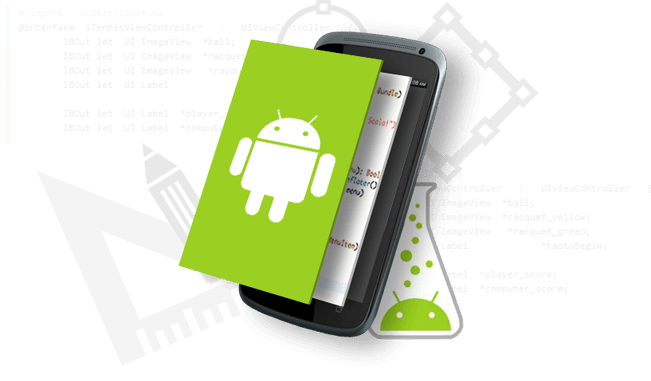 Allengers is a leading edge mobile development company, consisting the pool of talented android developers. Whether you want your app to be developed natively or on cross platform frameworks, our certified developers will never let you down. With the help of the android applications developed by our team, our clients are able to enhance their profits by reaching maximum target audience. As per our business model, hassle free development is vital, but testing the efficiency of the same also plays an important role in app development process. Therefore, we follow various security procedures, to keep your data secured. We have successfully created apps for various domains like gaming, business, e-commerce, finance, travel, maps and healthcare.